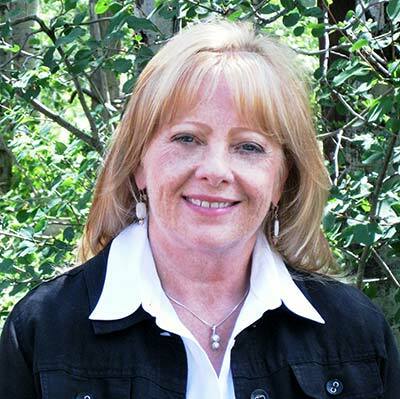 30+ webcams and tons of information on McCall Idaho. 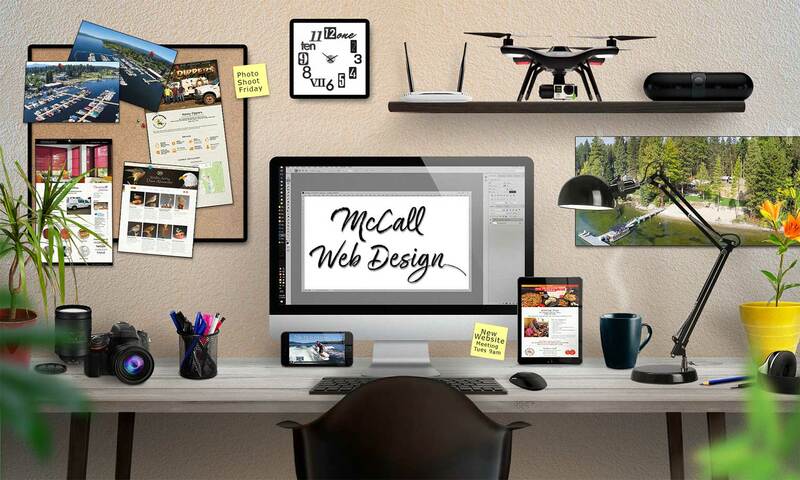 Everything you need from start to finish, responsive design, photography, graphics, SEO, security and support. Designing Great Web Sites Since 1997! 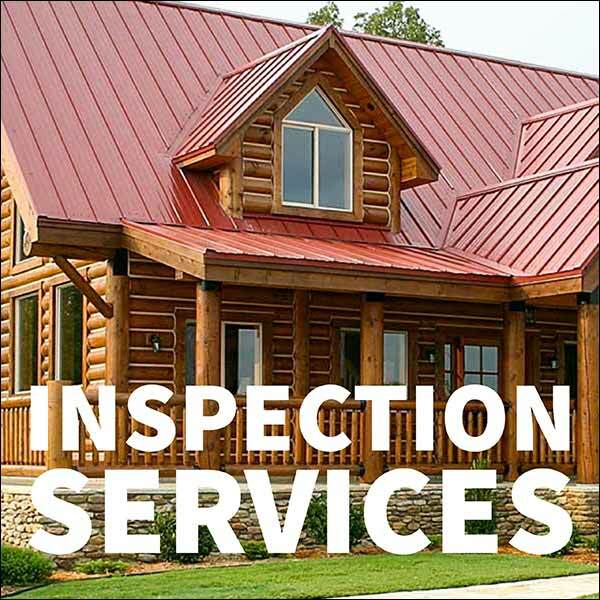 Serving McCall, Idaho and New Meadows, Idaho Since 1994. 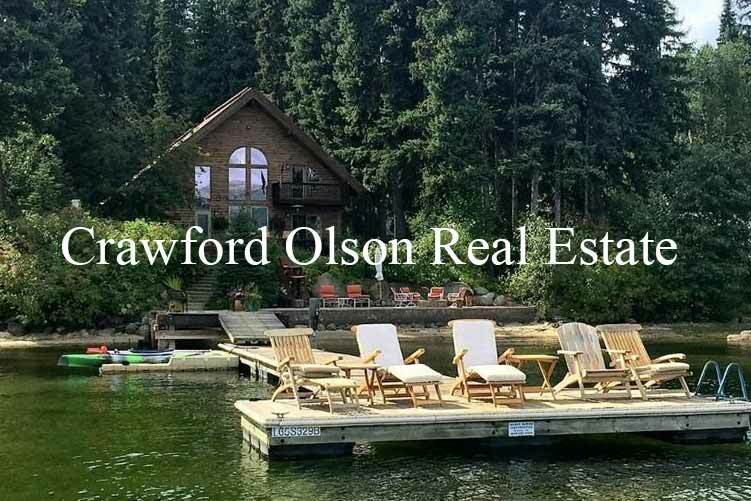 Crawford Olson Real Estate Services in now in its 24th year in the McCall – New Meadows area. 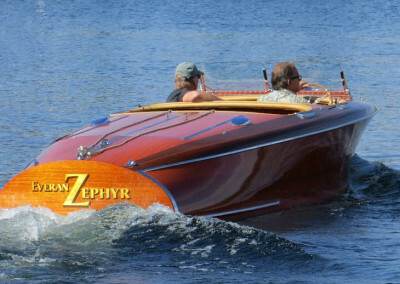 The Only on-the-Water One-Stop Rental Shop in McCall! 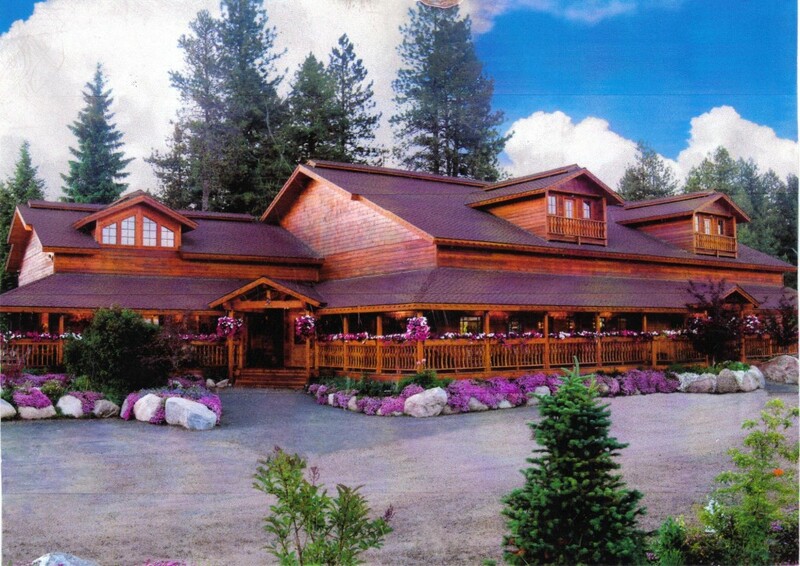 No matter what brings you to McCall, the trip is not complete without a visit to the Pancake and Christmas House. 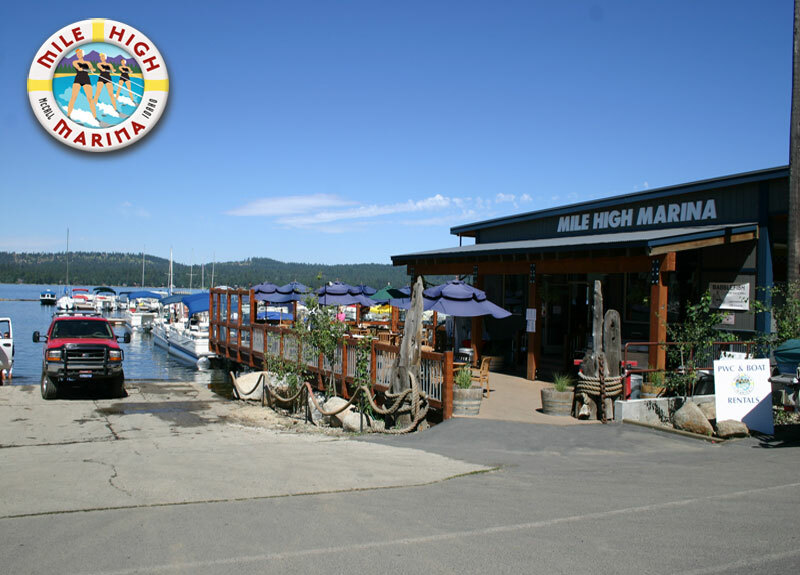 It is truly a one-of-a-kind dining and specialty shopping experience. 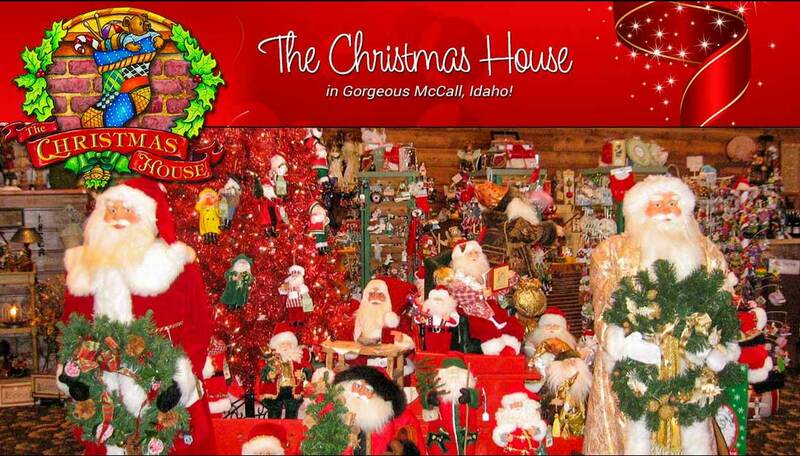 We are the largest Christmas store in the state of Idaho! Open all year around! Unique items for all to enjoy! 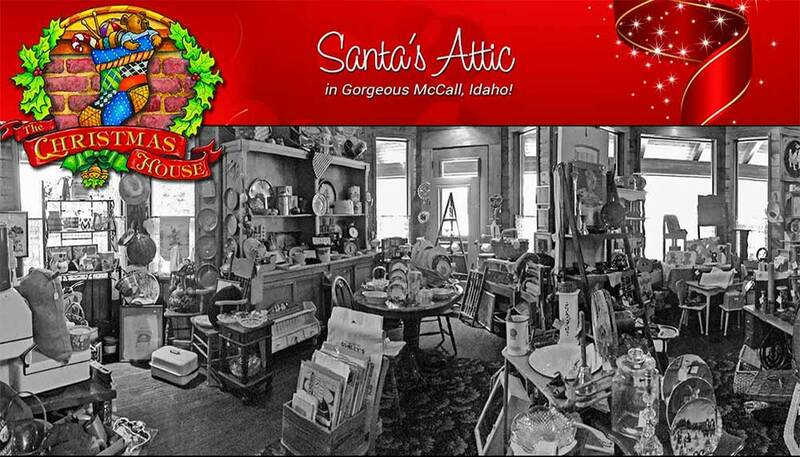 A walk through our shop will bring back memories of days gone by. 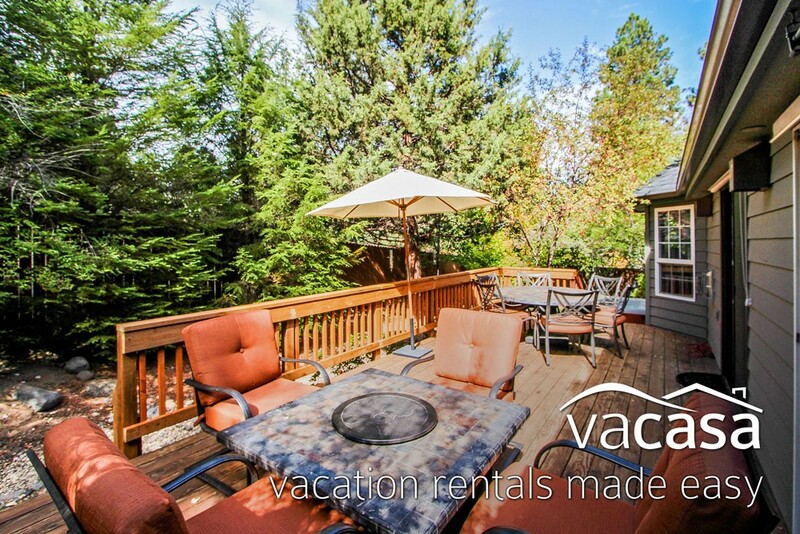 Professional rental management for more than 5,000+ vacation homes in some of the most desirable vacation destinations in the western US.